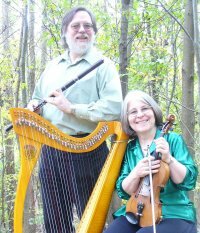 April 25, 2015 : Kathy DeAngelo and Dennis Gormley were inducted into the Mid-Atlantic Region Comhaltas Ceoltoiri Eireann Hall of Fame in Parsippany NJ at the North American Comhaltas Convention. They're pictured here performing at the ceremony with some of their musical proteges. Thank you first of all to the board of our Delaware Valley CCE and Katherine Ball-Weir, in particular, who championed our names to the regional CCE board for this very distinguished honor. Thanks to our many friends and supporters, students, and family who are here tonight to celebrate with us. We are indeed humbled to be sharing this evening in the company of past Hall of Fame recipients, who are well known in this music, and indeed the honorees who have been our icons. 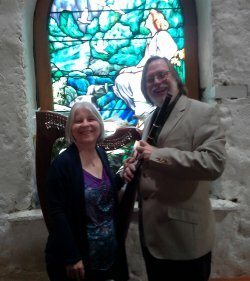 Most, if not all, were raised in an environment where the traditional music of Ireland was omnipresent. 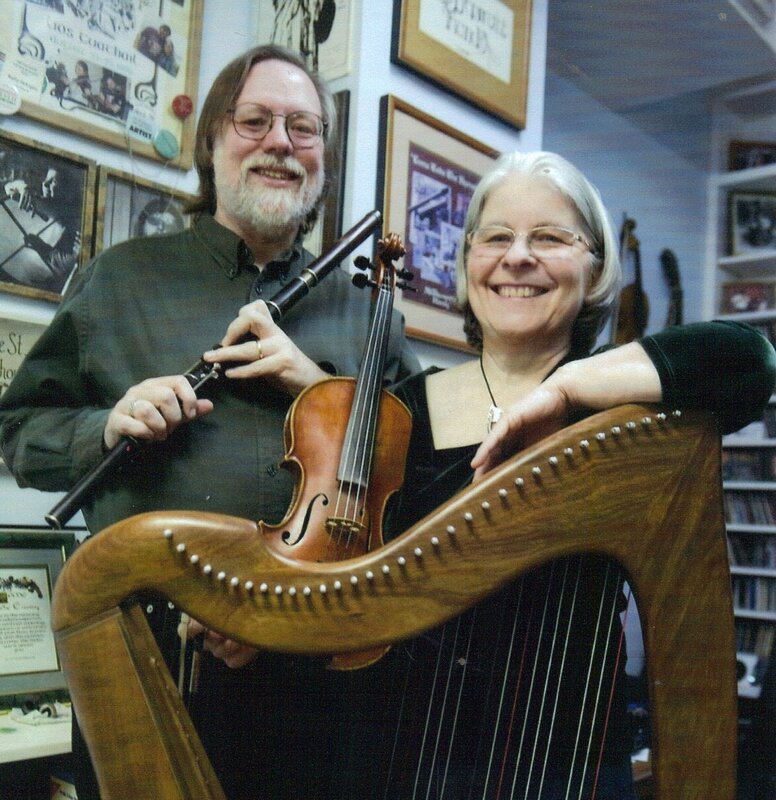 We came to this music not directly from familial connection like they did so we’re particularly proud that the Comhaltas mission embraces and recognizes those of us who are perpetuating the traditions within the Irish diaspora. Our journey began in the early 70s with a fiddler from County Leitrim, Ed McDermott, who came to this country in 1915, played in the dance halls in New York in the 1930s and then spent his twilight years passing on his music to a new generation of musicians like us, none of whom had a direct connection to the tradition. It never ceases to amaze me how one’s life can be significantly changed by one influential person, though sometimes when you’re right in the middle of being impacted, you don’t know that to be the case. Had I not met that 75-year old fiddler when I was 17, I’m sure my musical life would be very different today. I certainly would not be standing here having spent so much of my life playing Irish traditional music. I had been a musician since I was 6 years old but it wasn’t until I met Kathy, and through Kathy, Ed McDermott that I became aware of this music that was part of my ancestral heritage but had not been embraced by the immediate generations of my family. 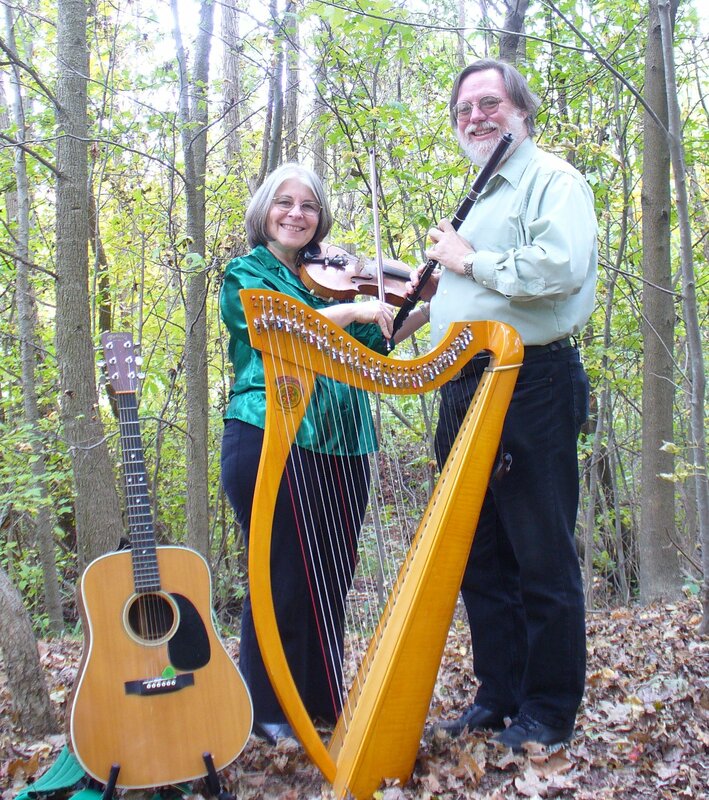 I’d played many other styles of music before I met Kathy, but the Irish music was really home to me. I feel deeply connected to it. We look over our shoulders and can see Ed McDermott, who learned his music from his father, who learned his music in the mid 19th century. We can turn around and see well into the 21st century to where the music will be with our daughter Emma and all the younger musicians who will join us tonight. Thank you for recognizing our efforts in building a welcoming environment for younger players and all musicians in our community. In our own way, we're doing for them what Ed McDermott did for us. This is so much a part of what Irish traditional music is all about and what the tradition stands for, what Comhaltas stands for. Thanks for recognizing our part in it. 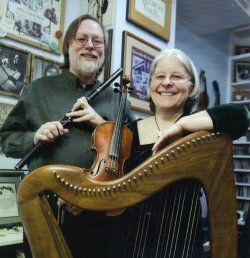 December 2: "For sheer impact on the De laware Valley’s Irish music community at large, the husband-and-wife duo of Kathy DeAngelo and Dennis Gormley has been a tour de force in promoting and perpetuating Irish traditional music for decades. 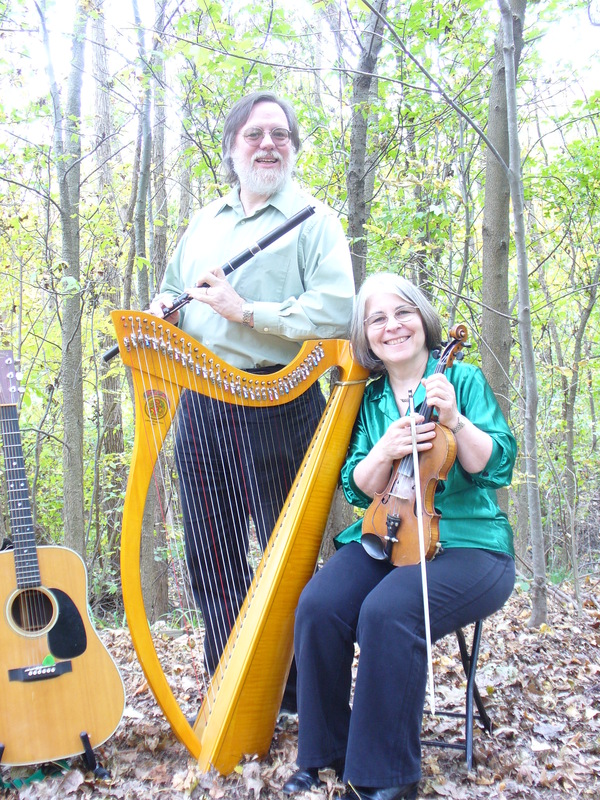 The CCE-DV Branch nominated the duo for their work with the Next Generation Irish music program, the South Jersey Irish Seisiún, and for their many other Irish music associations and contributions." See the full announcement. 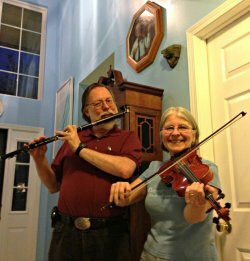 November 2: Kathy DeAngelo and Dennis Gormley, will be inducted into the Mid-Atlantic Region Comhaltas Ceoltoiri Eireann Hall of Fame on April 25 in Parsippany NJ at the North American Comhaltas Convention. 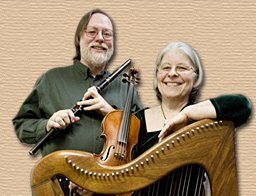 They are recognized as distinguished musicians who promote the objectives of Comhaltas in fostering the love of Irish traditional music and dance. 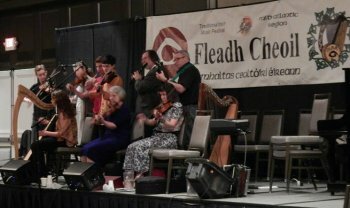 In particular they are recognized for more than 17 years of teaching young musicians at their monthly young musicians session at the Irish Center in Philadelphia, which also spawned the creation of the Next Generation of Traditional Irish Music. 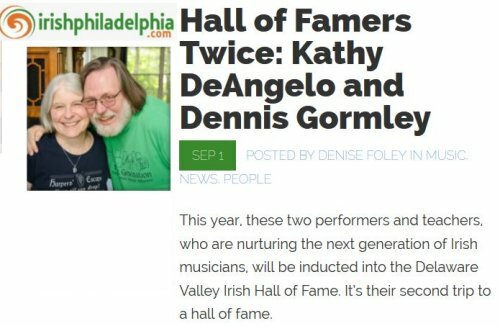 Kathy and Dennis are notably two of the most active promoters of traditional music in South Jersey and join an illustrious Hall of Fame list of some of the great traditional Irish musicians in the mid-Atlantic region. Comhaltas Ceoltoiri Eireann (pronounced coal-tis keeyol-tory air-in) is an international organization, based in Ireland, dedicated to the preservation and enjoyment of Irish music, dance, and culture with over 400 branches worldwide. Click on the photos to download a higher-resolution version of the photo and crop however you like.